A Facebook post is now being shared around because of the contents of the photos and the video it has. 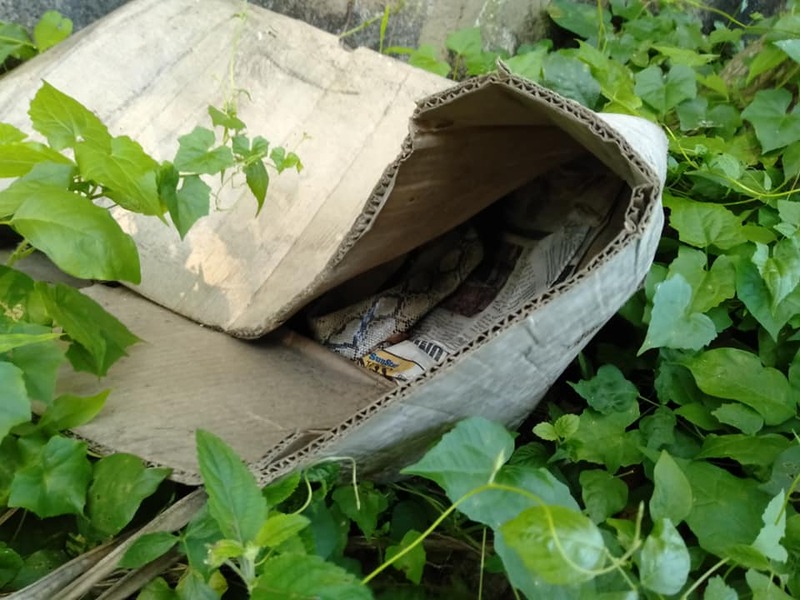 In the series of photos a lopsided box is seen and it looks like a snake is inside. 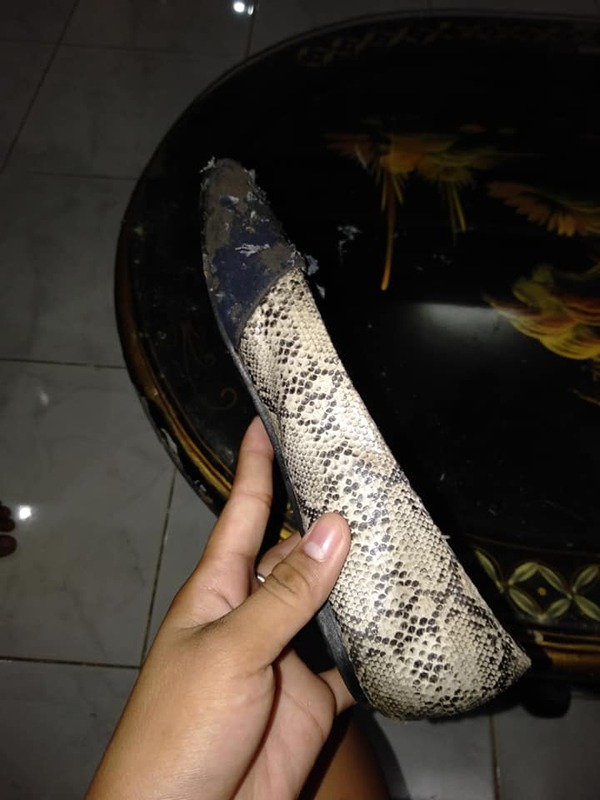 Snake bites are lethal and may cause instant death. 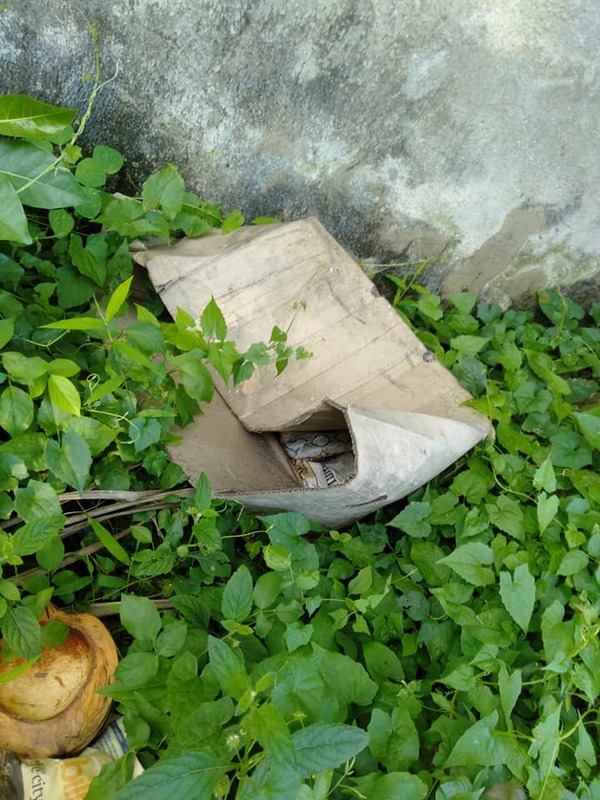 This is why when the residents in the area of the Facebook post saw the box, one man carefully went near it to try and subdue the "snake" with coco lumber. 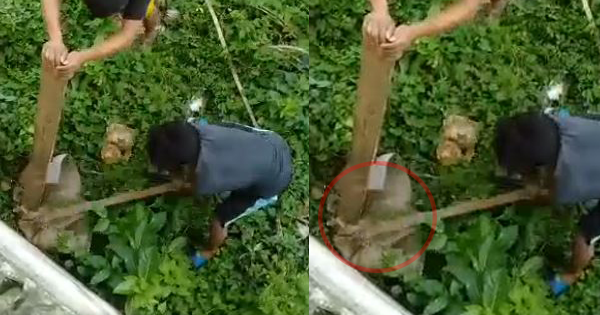 While he is holding the "snake" down, he immediately called for help from another man who came also holding a stick. While the first man was holding down the box, the second man approached with caution and started hitting the box with his stick. When they thought that the "snake" would have already died with the beating it received, they slowly tried to upturn the box so they can see if they have indeed finished it. The revelation is that when the box was turned, it turned out that it was not a "snake" after all. 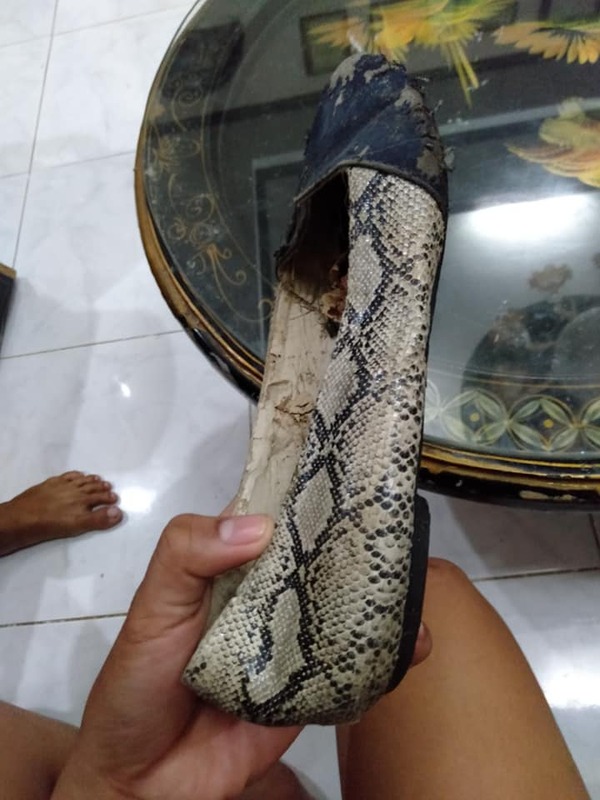 But a shoe with a snake-skin design. The one taking a video couldn't help but laugh when they saw the shoe. Even the two men joined the laughter at their panic when there was really nothing to worry about after all. People in the comments also joined in the laughter of what happened. While others were wondering why the owner threw the shoe in a box in the first place.